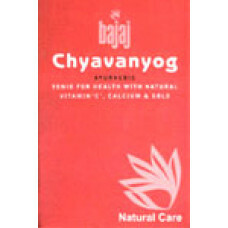 Safe Ayurvedic remedy for all types of Cough ! 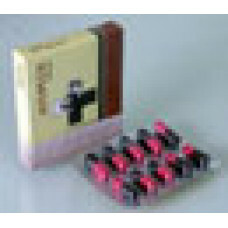 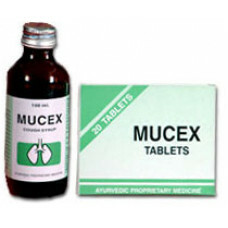 ..
(For Asthmatics as a Bronchodilator).. 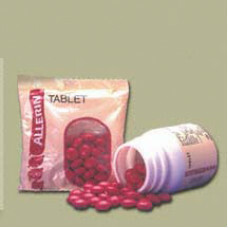 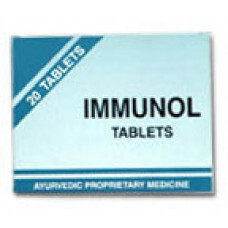 Helps in incomplete response to treatment of infections. 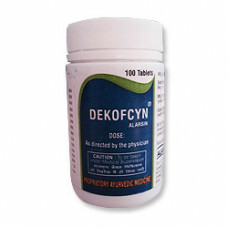 Potentiates detoxification process by che..
Natural demulcent action Liquifies thick sputum Mucokinetic action promotes expectoration Improv..
Kofney Cough Syrup for Cough & Respiratory Track Infections. 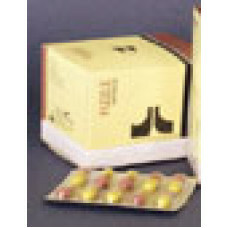 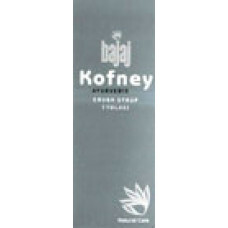 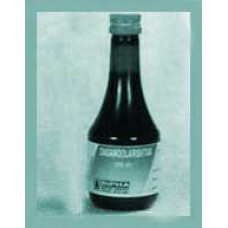 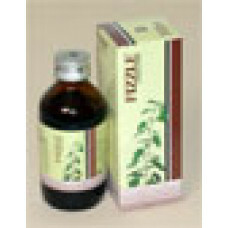 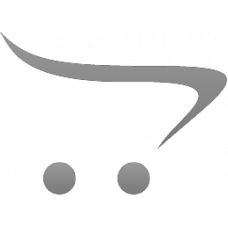 Kofney Ayurvedic Cough Syrup Tulasi KO..